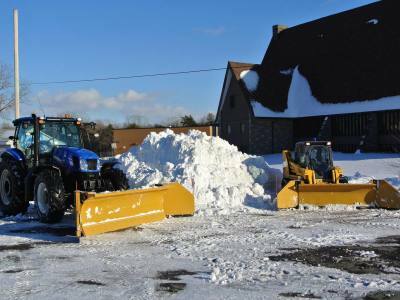 With the serious hazards and inconveniences that winter can bring, you shouldn't have to spend a minute dealing with standards that aren’t being met. 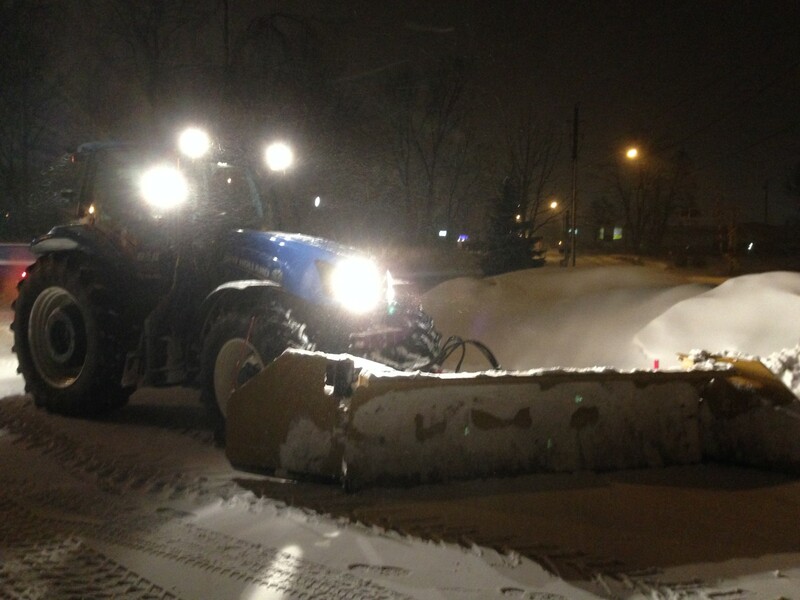 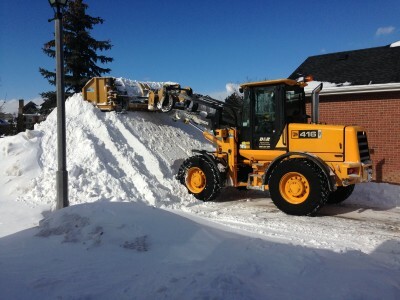 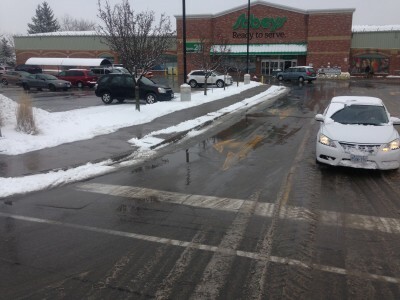 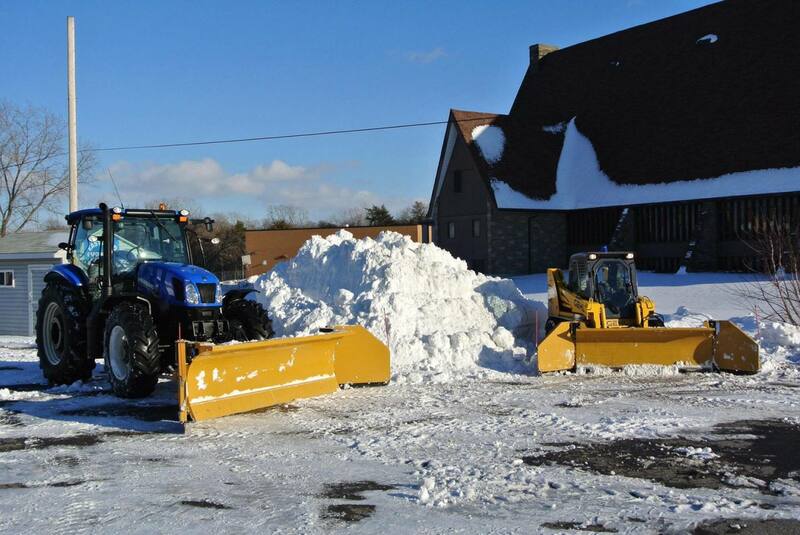 For commercial properties throughout the Niagara area, D & R is a wintertime asset that can be depended on! 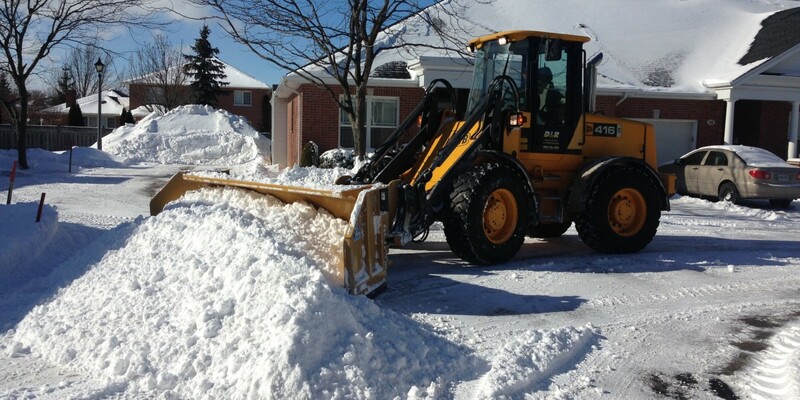 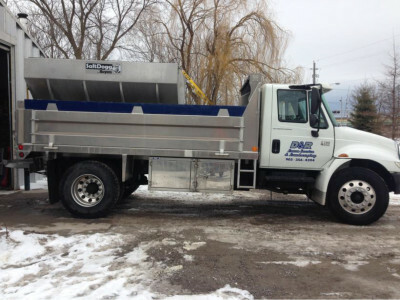 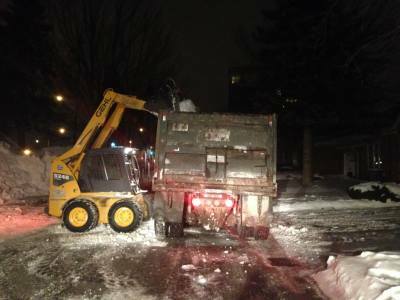 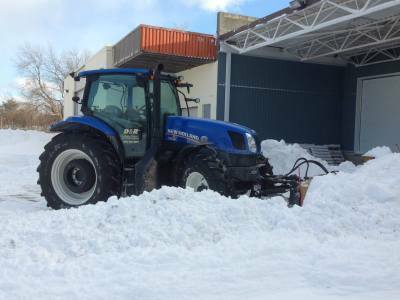 We have the equipment and crews to make sure every client is serviced quickly and completely – clearing and removing snow, salting and de-icing paved areas as needed. 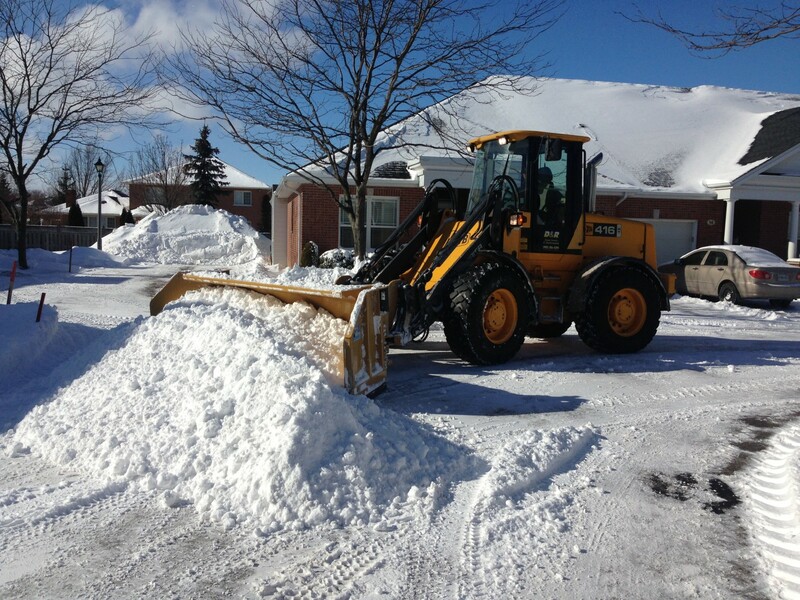 Give us a call to discuss our seasonal packages to find the right program for your property and budget.